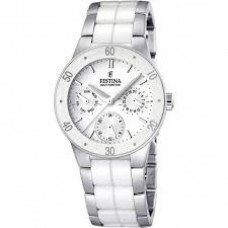 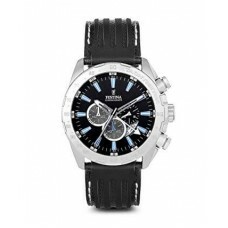 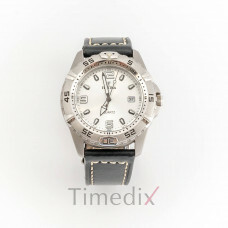 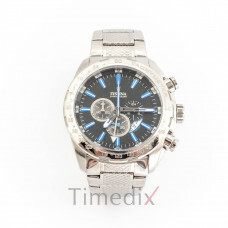 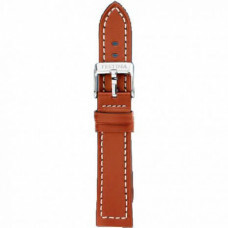 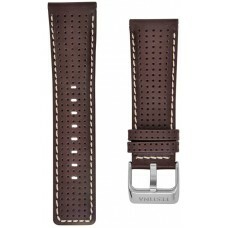 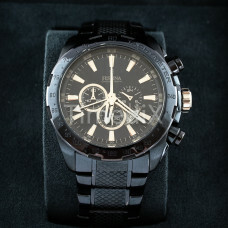 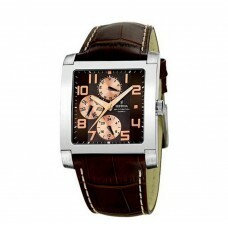 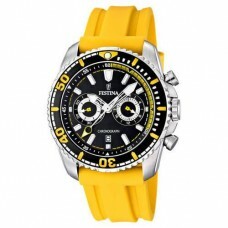 Festina - Founded in 1902, the Swedish company Festina is known to the world with its stylish watches and until today. 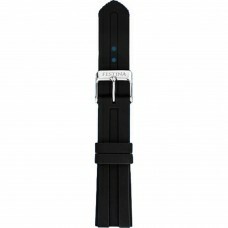 It is interesting that the company was merge with the Spanish company Lotus in 1984. 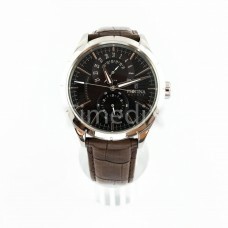 After this interest, the two companies unite to create genius and innovative ideas. 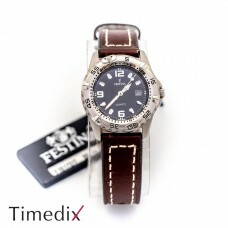 Тhis is the beginning of the Festina brand. 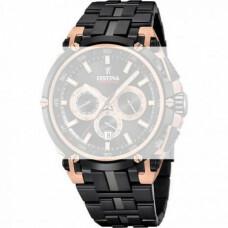 The success of the watches is due to its undeniable professionalism, detailed precision and years of experience in designing each of the Festina models. 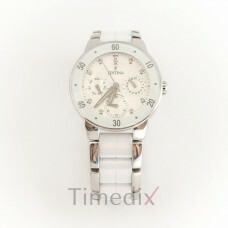 The brand sells successfully in more than 60 countries, but the leading market is in France and Spain. 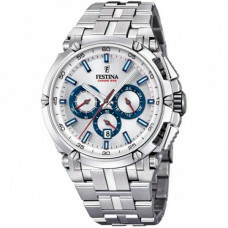 Each design is unique, created for every day of your life, whatever the circumstances, Festina strives to produce the best for its customers.